Panel event featuring Study Abroad alumni and past NSE participants sharing what it is like to study at universities and live in countries around the globe. 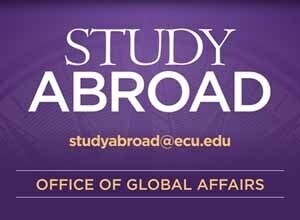 Learn from their experiences and see how study abroad can benefit you! Food and beverages provided.